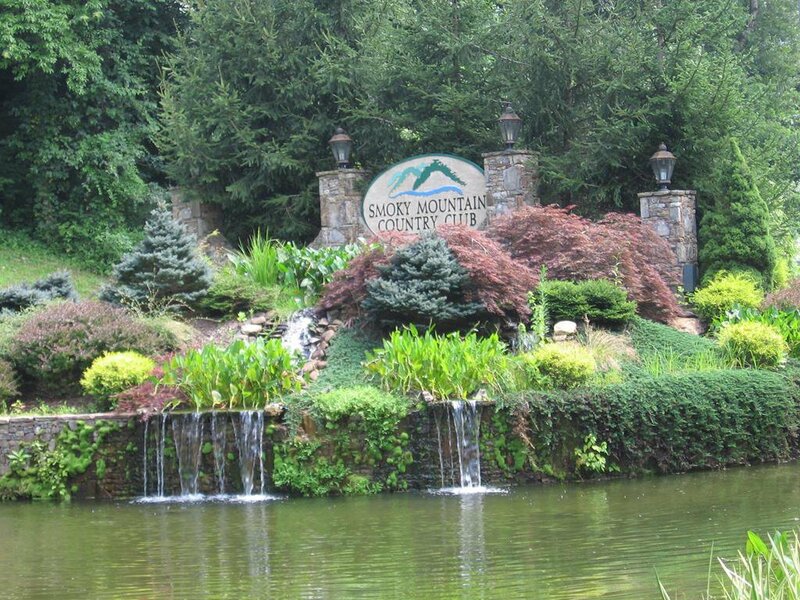 Beautiful lot in Smoky Mountain Country Club! Mostly flat lot with community water and sewer, easy access and a stream. Smoky Mountain Country Club's amenities include swimming, hot tub, tennis courts, fitness center, and saunas. Golfing on a very unique mountain golf course is easily available, but membership is not required. This property is convenient to all of the area's attractions like the Great Smoky Mountains National Park, whitewater rafting on the Nantahala River, the Great Smoky Mountains Railroad, Harrah's Cherokee Casino, plenty of fantastic dining, and shopping. Owner financing available!